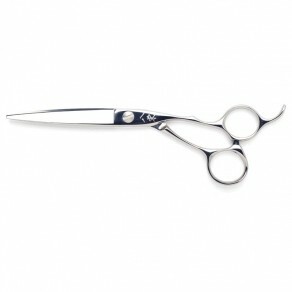 Made from ATS314 cobalt stainless steel for a durable, longer scissor life and is chemical and rust resistant. The offset craned handles are ergonomically shaped to reduce strain allowing the elbow to drop. 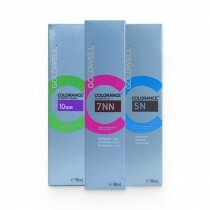 Convex blades give a softer cut. Thumb screw for manual tension adjustments. 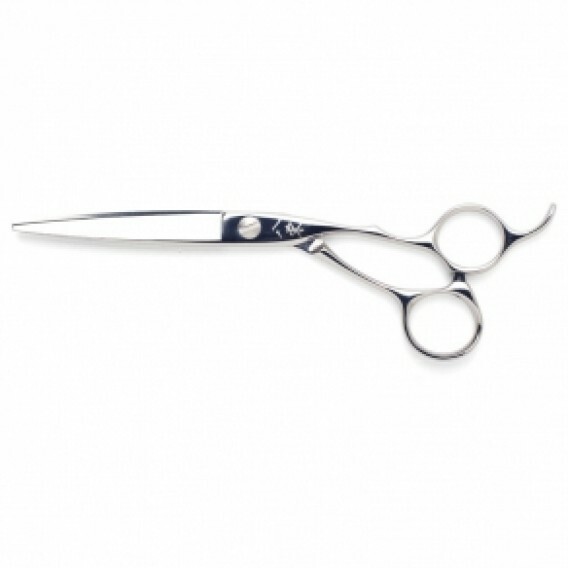 Quality scissors good weight nice and light for a long days cutting,off set position helps you avoid straining shoulders and arms,has a nice soft cutting action a joy to use.